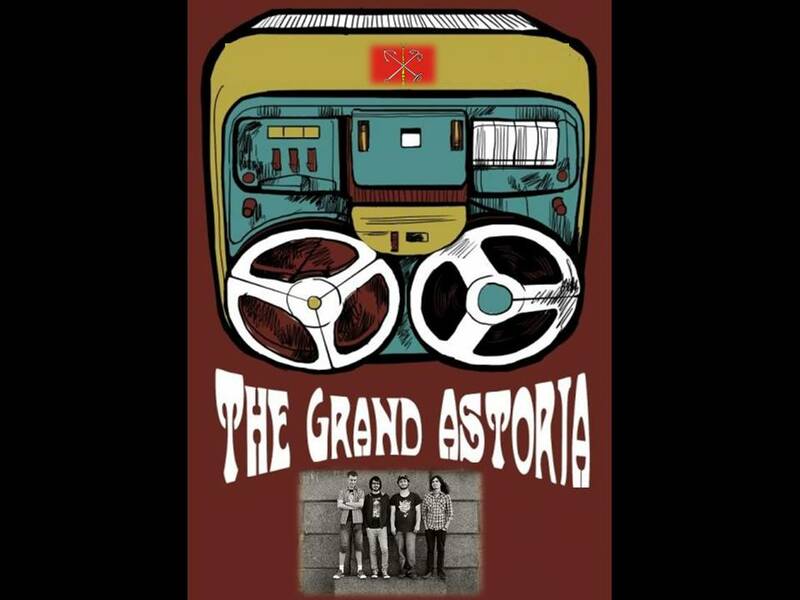 They are The Grand Astoria. They were born and raised on Russia, their music first saw the light of day in St. Petersburg. 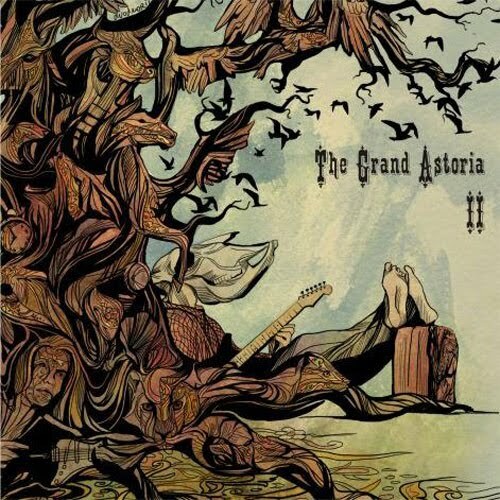 The grand astoria was formed in April 2009 by guitarist and singer Kamille Sharapodinov from Saint-Petersburg, when his previous band Neversnile which played alternative/punk rock decided to split up and he quickly gathered with some friends and a new band was born. They don’t want to call their music any names but for the lack of better words are often labeled as psychedelic stoner punk band. Even though punk rock and metal are two major influences, they enjoy rock music in all its diversity, so they can mention Iron Maiden, King Crimson,Hendrix,Zeppelin ,Sabbath, Floyd, Can , among their major influences. The World of music is so huge… and they assure have favourite bands in each genre. 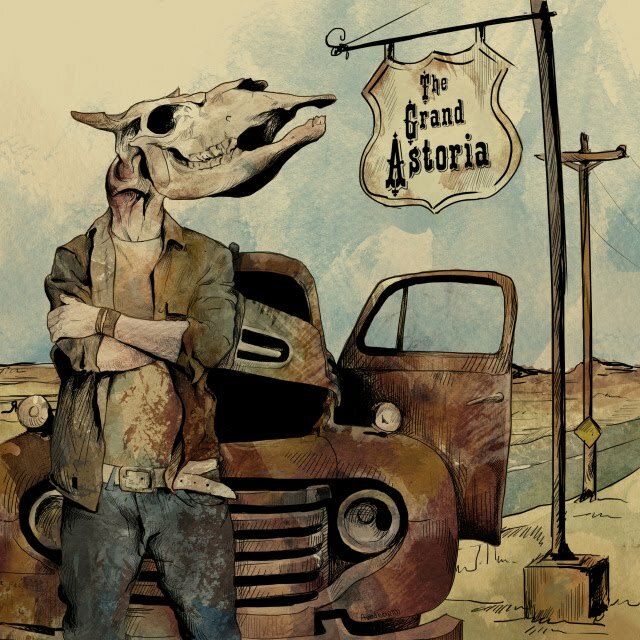 It could be a metal hymn, or a psychedelic vibe or a skillful bluesy number. It may sound crazy but somehow all these styles and grooves come together in really a amazing way …. 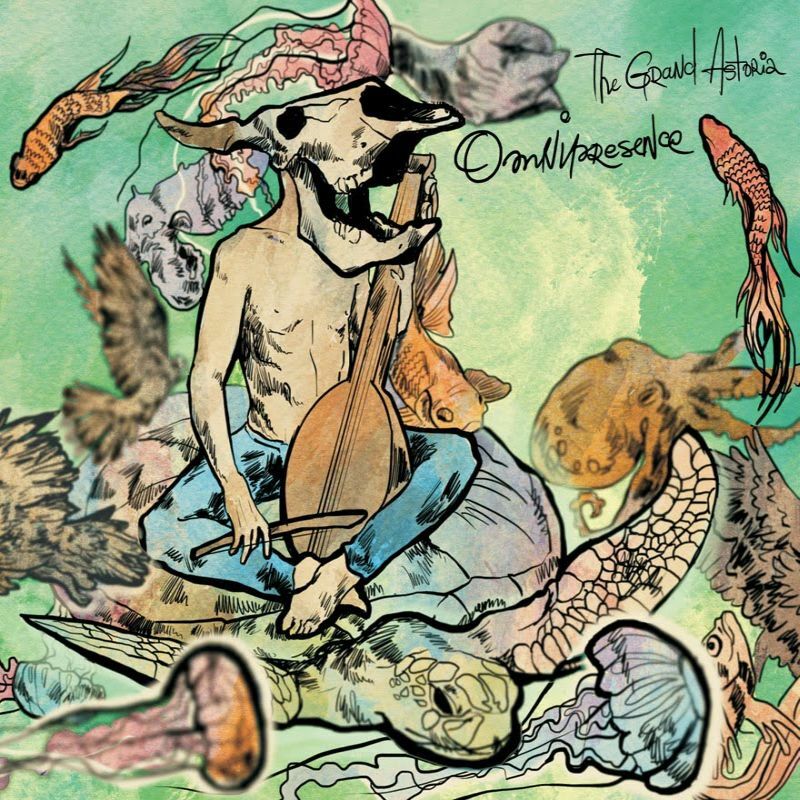 Quintessence of psychedelia, stoner and punk rock in it’s best!